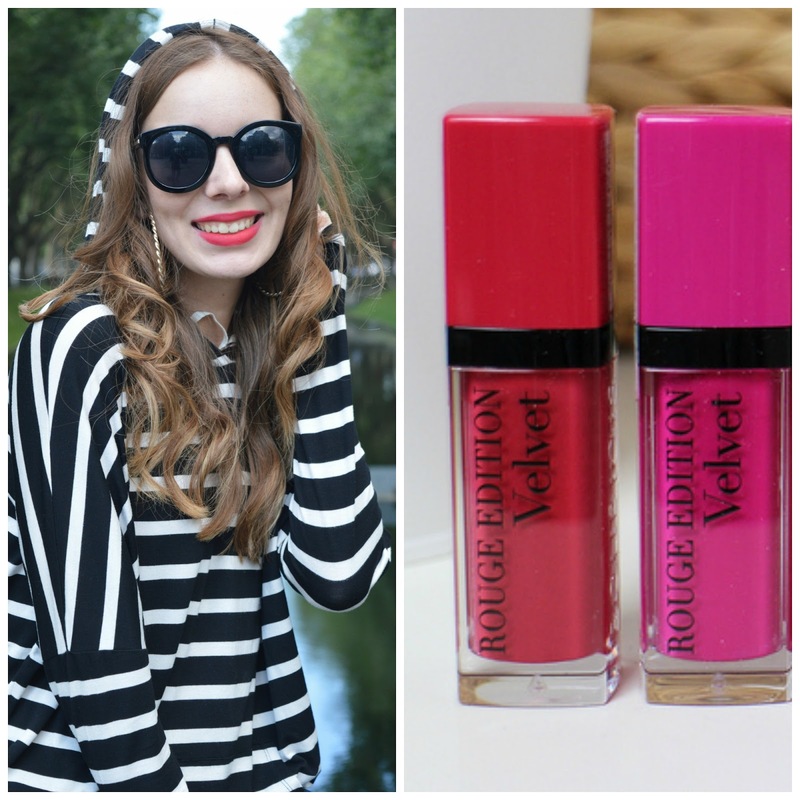 More about this lipstick here (click) one of the best pigmented lipsticks ever! It is everything but matte, haha - but I really like the shine! All about this lipstick on this post (click!) gorgeous, gorgeous lipstick from Yves Saint Laurent! Lipstick from MAC - All fired up! Totally matte, loving it! I'm in hurry, so I will just say - you loved this post few months ago! And I decided to make a new one! I think it is really nice way to show how lipsticks look on me and that is not "typical swatch". Great post dear, you look amazing! Sicer so pa vse hude!